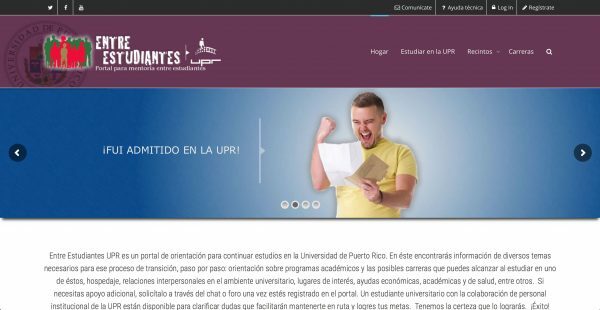 Deployed and administered the university’s WordPress Multisite installation. Designed each campus WordPress mentoring site. MacOS 10.10 Server Administrator.